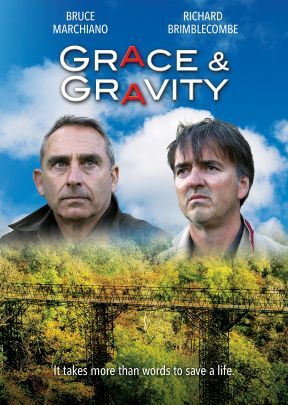 John Palmer, an American Christian on a work assignment in the UK, stumbles across Chris Arnold, a British atheist who is about to end his life by leaping from a bridge. John’s attempts to share his faith are fiercely rejected by Chris, a quick-witted and sarcastic Brit who knows the Bible better than he does. John realizes that it will take more than words to save Chris’s life. Grace and Gravity mixes quirky humor and riveting drama to convey ideas about authentic faith and friendship. Featuring exceptional performances by Bruce Marchiano (The Encounter, The Gospel According to Matthew) and Richard Brimblecombe (For Love’s Sake, 100 Streets).